The Ohio Tactical Officers are current and recently retired law enforcement and military professionals that possess real world expertise in contemporary response and mitigation strategies. 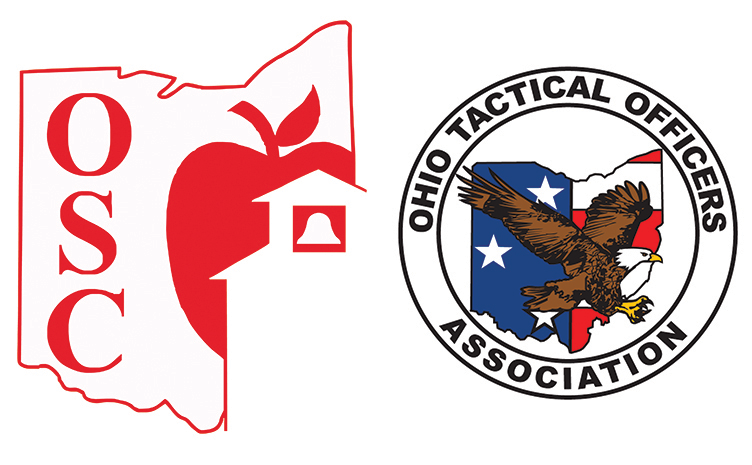 Take advantage of the statewide networking and collaborative capabilities of subject matter experts that the Ohio Tactical Officers cadre of trainers can provide. Empower staff with the knowledge, training, mental tools and skillsets to separate the innocents from the ones intent on chaos. A comprehensive, on-site analysis of vulnerabilities, conducted by those tasked with responding to and investigating security breaches can be the difference between success and catastrophic failure. When confronted with an active threat, options and separation are critical. Typically conducted during “in-service” or scheduled training sessions, the Active Threat Training will provide staff with realistic, proven and common sense options to respond to and separate themselves from an active threat event. The Ohio Tactical Officers Self Aid- Buddy Aid / Tourniquet and Bleeding Control program was introduced to law enforcement and first responders and is now offered to civilians. Seconds count and the Self Aid- Buddy Aid / Tourniquet and Bleeding Control program will provide staff the simple lifesaving techniques to save a life; even their own. Typically the first ones on scene, does the security personnel have the skills and aptitude to set the stage for first responders? The Ohio Tactical Officers Security Officer Training will prepare your security personnel with realistic and contemporary response protocols. More than a “table-top” exercise. The Crisis Response Training will expose administrators and supervisors with a hands on exposure to the complexities of managing a critical incident. The School Resource Officer Advanced Training program provides the SRO with advanced skillsets in active threat response. Help is on the way and the SRO is tasked with responding solo. Advanced training offerings in one, two and three day programs. The Ohio Tactical Officers have the credentialed instructors and advanced training programs to set the SRO up for success.